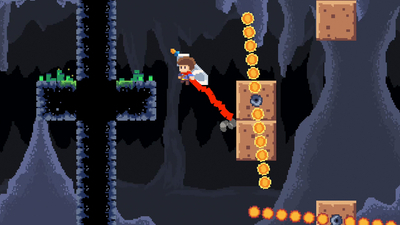 Acquire many useful upgrades and power-ups by purchasing them from strategically placed merchants. 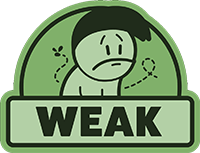 You'll want to spend your coins wisely and save for more expensive items that can prove to be life savers later on. 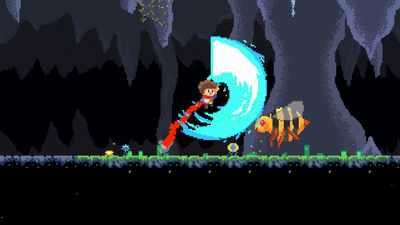 Gain many powerful weapons such as swords, bow and arrows, and jumping boots. 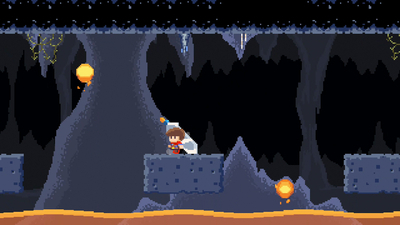 Learn special abilities including wall jumping, lightning speed boosts and using magic crystal power to perform a devastating winding windmill attack! Jack Quest: The Tale of the Sword - Available Now! 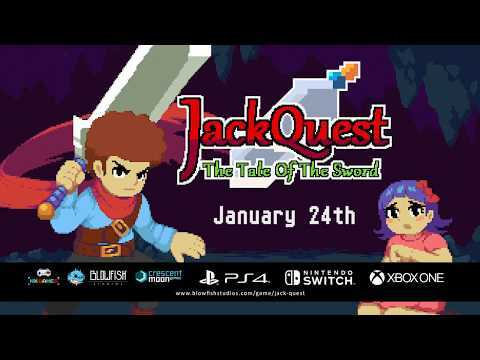 JackQuest: The Tale of The Sword Trailer - Coming Soon! 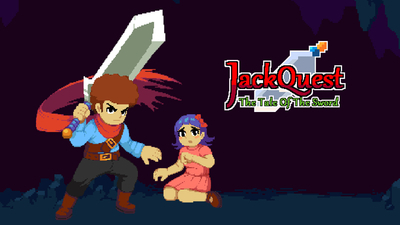 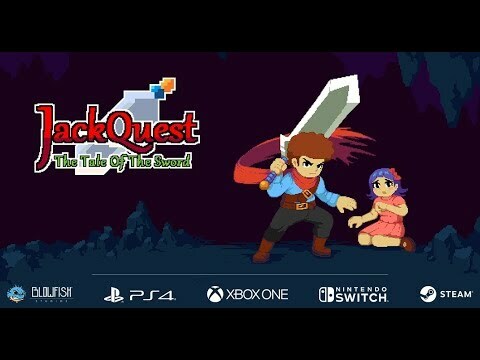 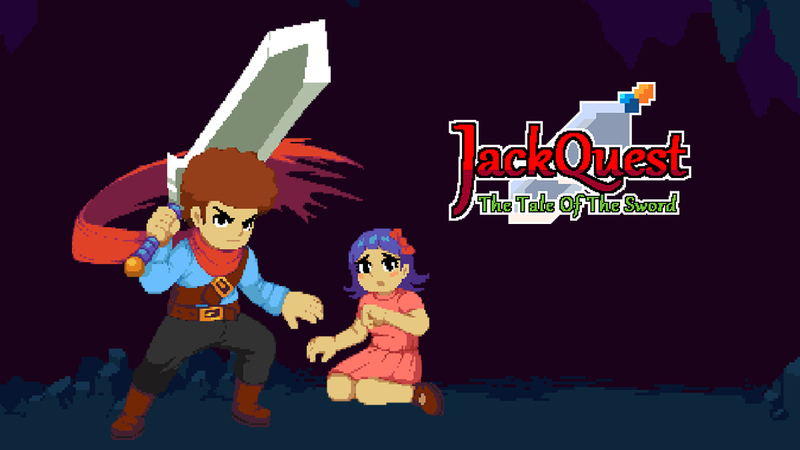 JackQuest attempts to blend genre features together with its platforming and metroidvania elements, but it ends up being quite average in execution in almost all aspects.